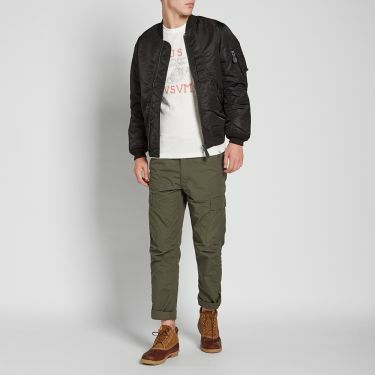 Stone Island Shadow Project Hollowcore Zip Drawstring Pant Black | END. 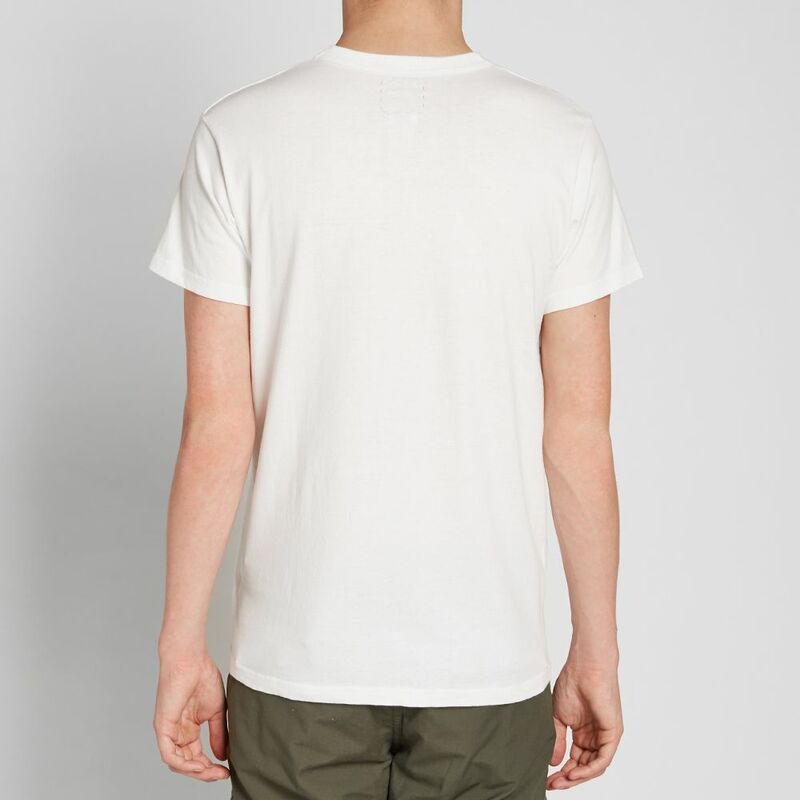 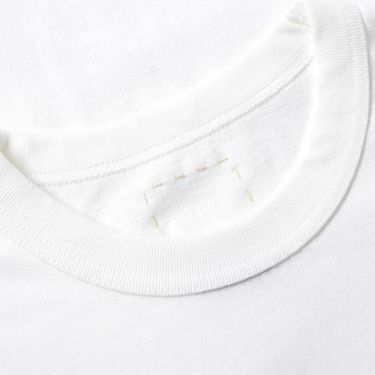 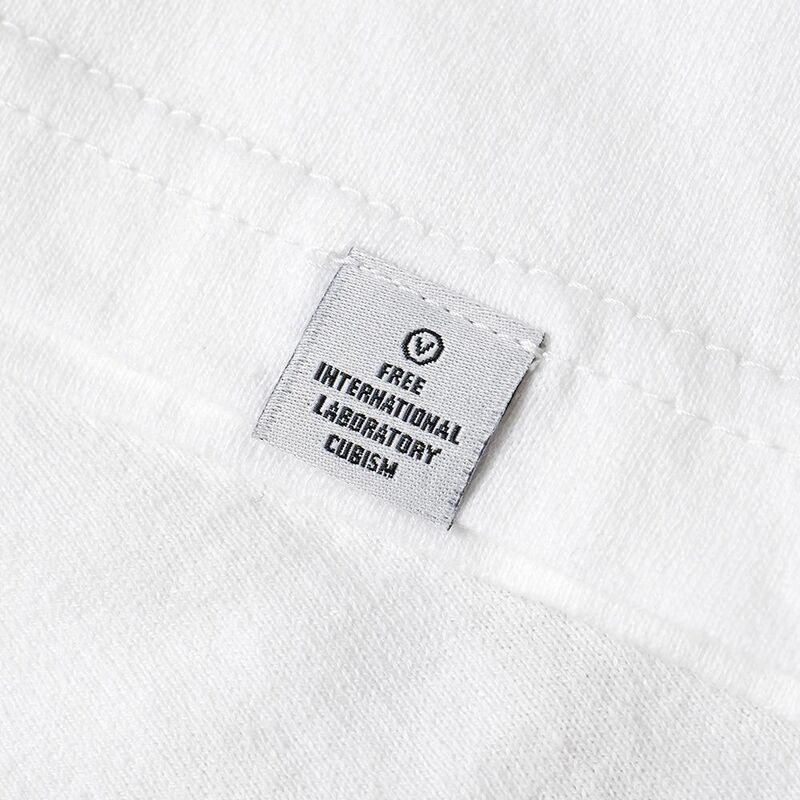 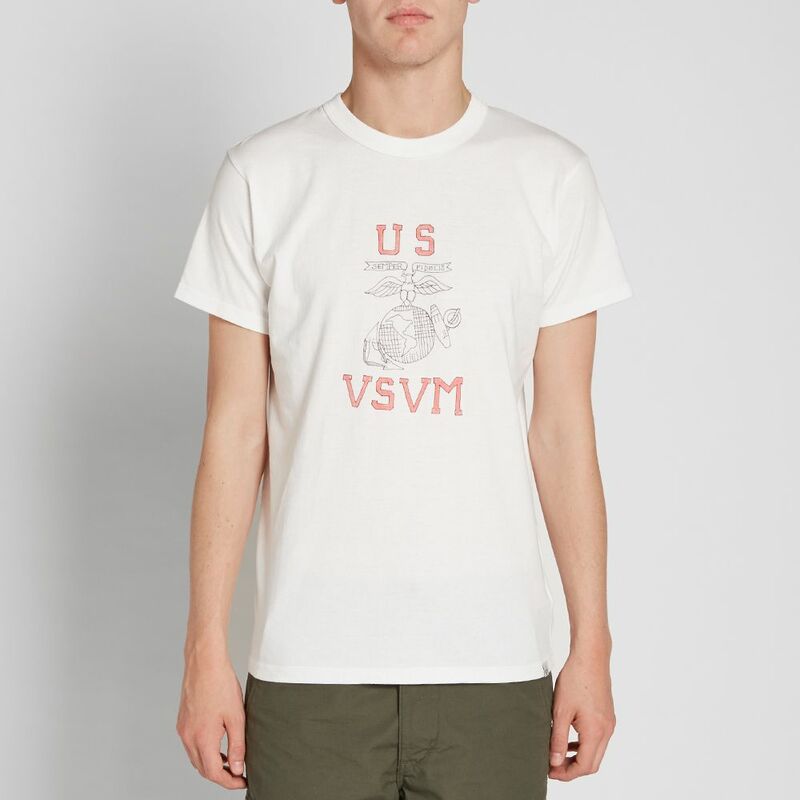 Shining the spotlight on Americana style once again, Mr Hiroki Nakamura’s Visvim takes inspiration from the native culture with this soft cotton tee. 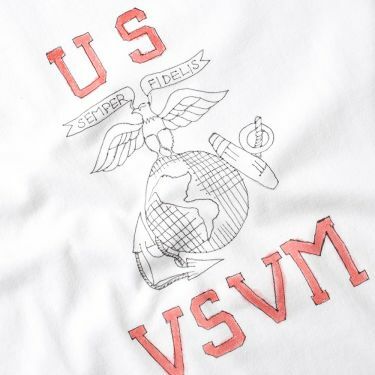 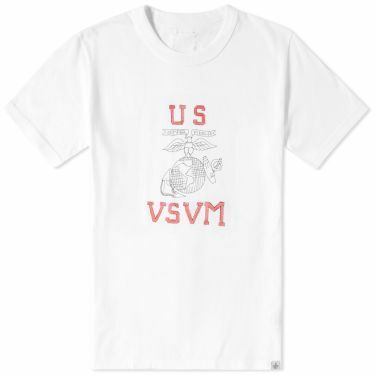 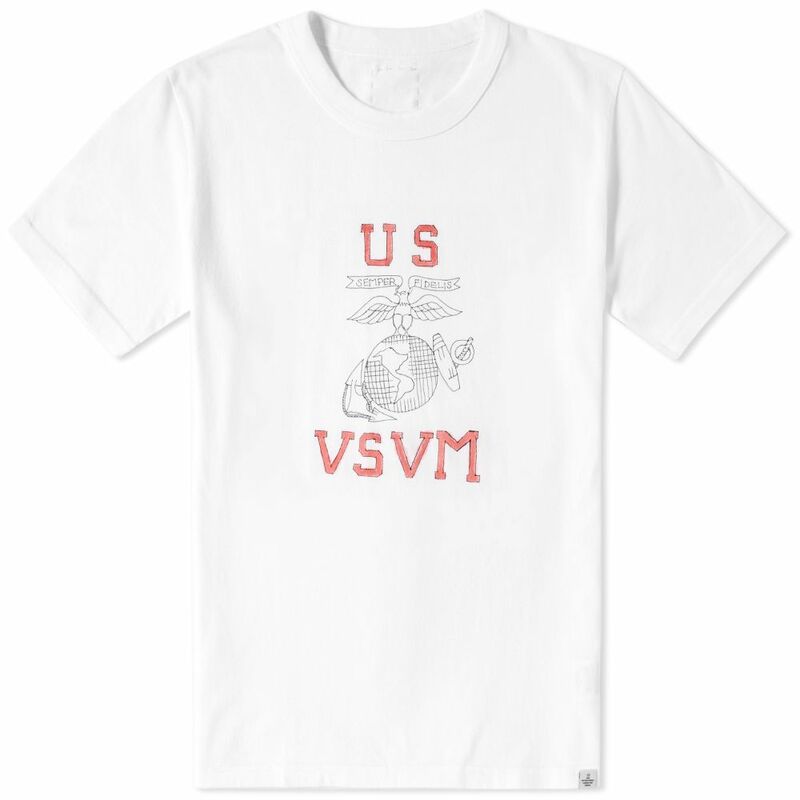 The t-shirt depicts a sketch of global travel references, accompanied by the words “semper fidelis” – which translates into “always faithful” – a motto of the United States Marine Corps..